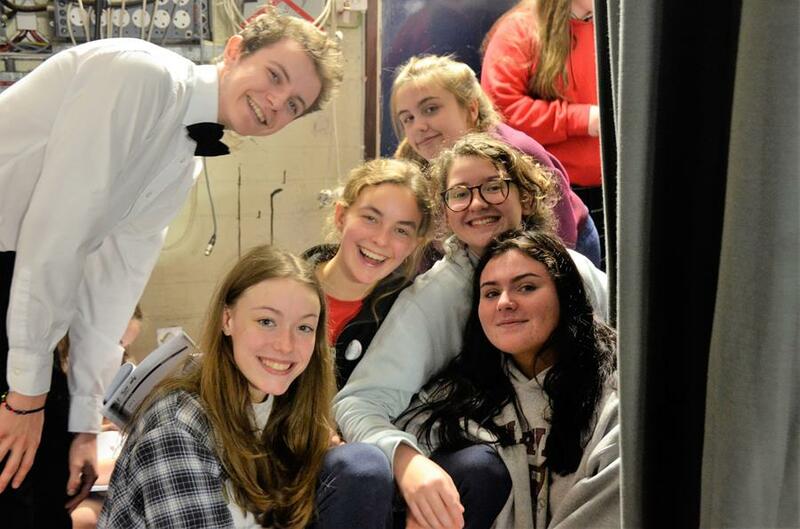 Last week we celebrated Science Week at HSD. 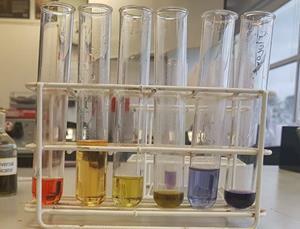 To mark this important week, pupils from Science Club attempted to make their own chemistry rainbows. 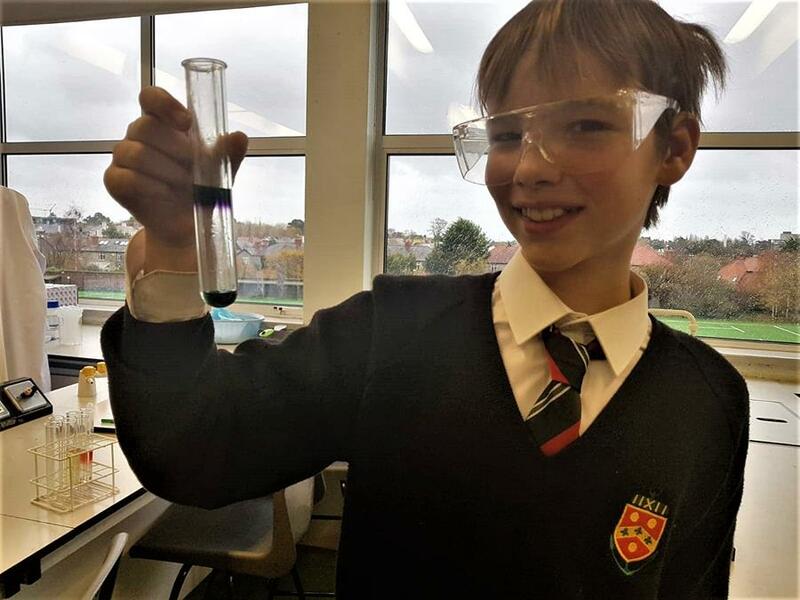 Pupils were provided with an indicator, which changes colour in different solutions, an acid, a base, and water and were tasked with trying to create the seven colours of the rainbow using varying quantities of only these four solutions. 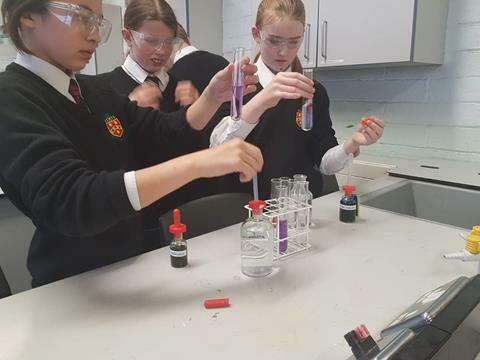 The pupils thoroughly enjoyed mixing the various solutions and there was great competition between the young scientists involved to see who was quickest to achieve the perfect rainbow. opportunity to meet other young people interested in science. We are grateful to Dr Brusey and Dr Whitford for organizing the teams. 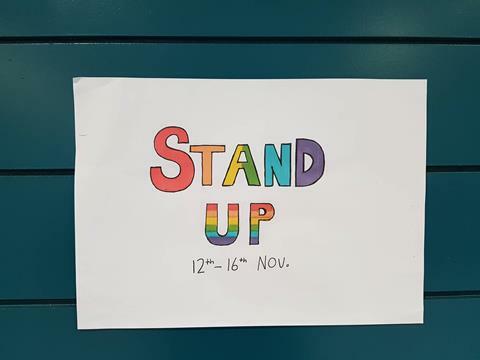 Last week was Stand Up week at The High School. 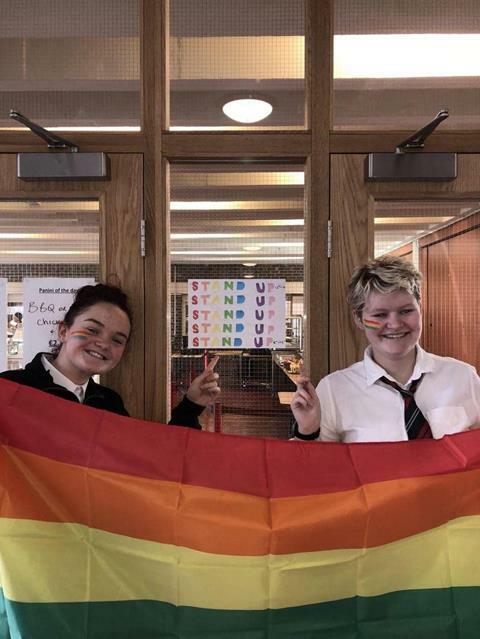 Pupils held special Assemblies and ran a colourful Bake Sale. 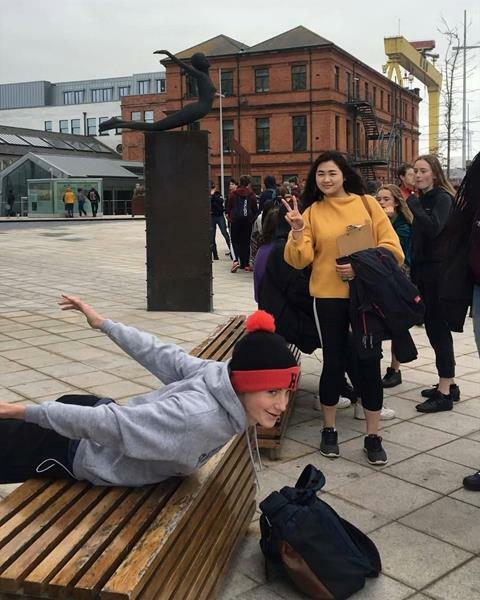 Take a look at this short video to see what else our imaginative pupils got up to. 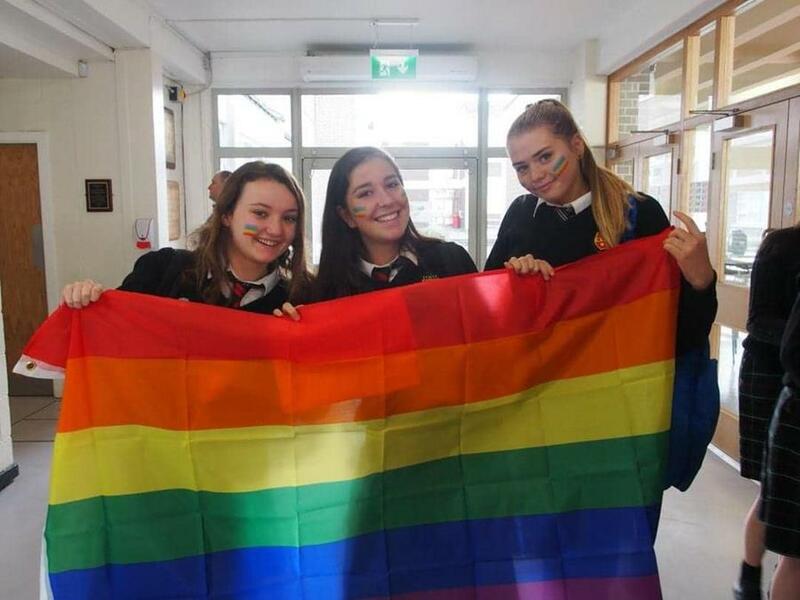 This week we held the first meeting of The High School LGBT Club. 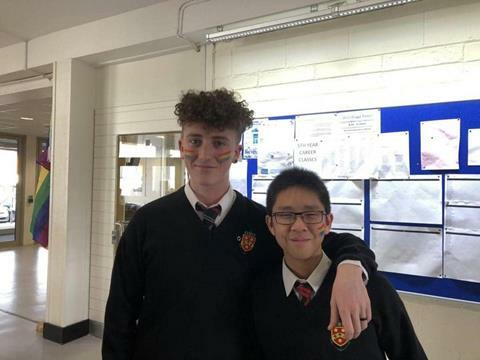 Pupils from Forms 1-6 can meet up and offer each other support and encouragement. 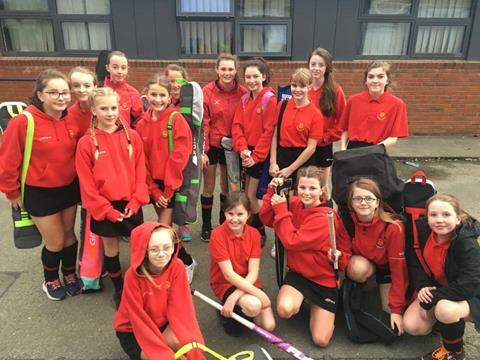 All pupils are welcome to join in each Thursday after school from 3.55 pm to 4.45 pm. If you require any further please contact Mr McCaughey. 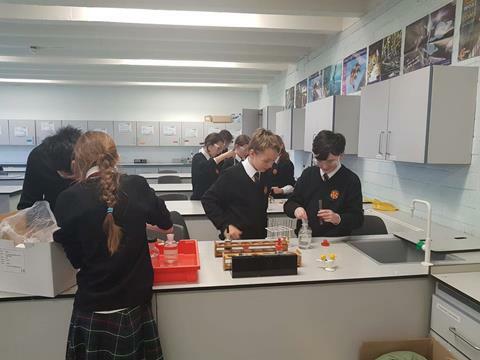 A Junior Science Table Quiz was held in the Library last Friday as part of Science Week 2018. The prizewinners were Anna Hoey, Camilla Redmond, and Ellen Needham each of whom won a book voucher. 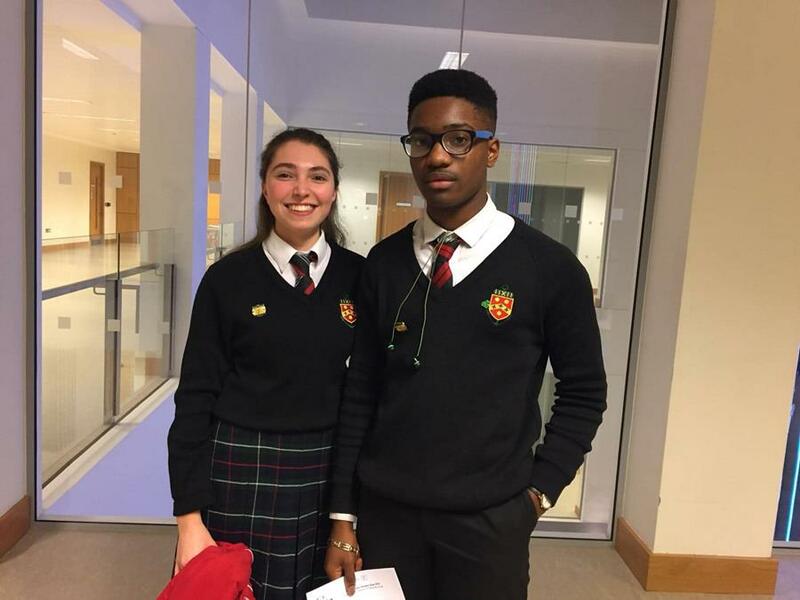 The result was very close and all the teams who entered did well to answer a number of challenging questions. 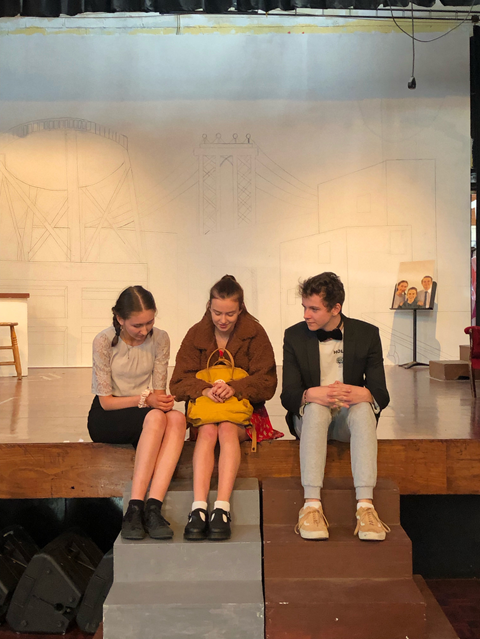 Form 5 pupils are busy rehearsing for the Senior Play which will be performed on 18-20 December inclusive. It's A Hard Knock Life after all! Watch this space for details. 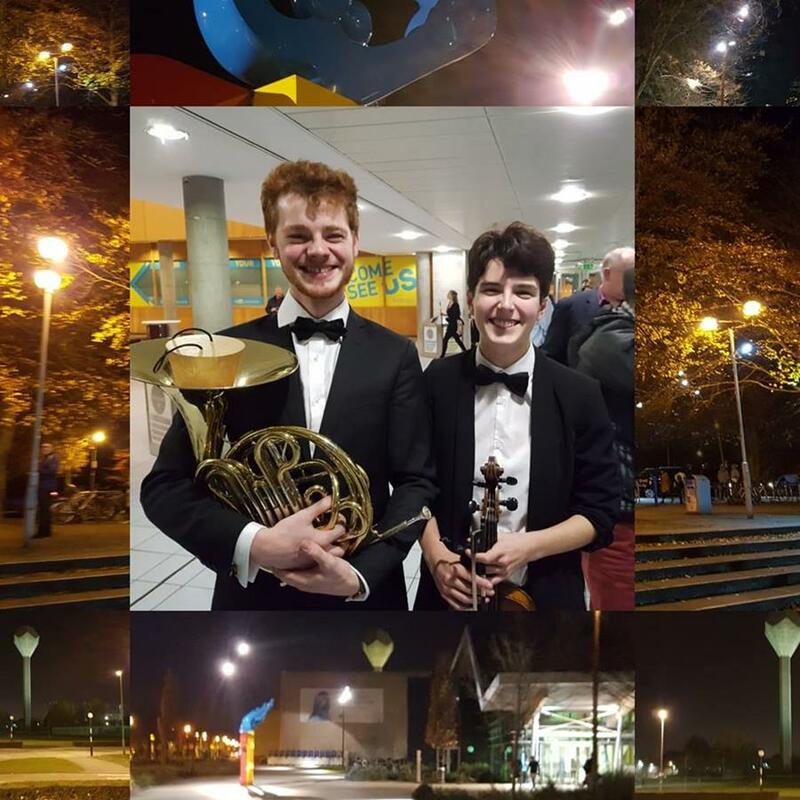 Last Thursday a group of pupils from The High School Orchestra travelled to UCD to attend a concert featuring a number of past pupils who had previously been members of the school orchestra. The event involved a rousing performance of Brahms's Academic Festival Overture, Dvorak's New World Symphony, and Bruch's Violin Concerto No. 1 featuring soloist and past pupil, Luke Kehoe-Roche (HSD, 2010-16). The performances were remarkable and the musicians received a standing ovation from a packed auditorium. We had a wonderful night and we look forward to attending future concerts by UCD Symphony Orchestra. This has been an exciting month for The High School Senior Boys' Basketball team with players earning a place in the league quarter final. We wish the team every success in future competitions. 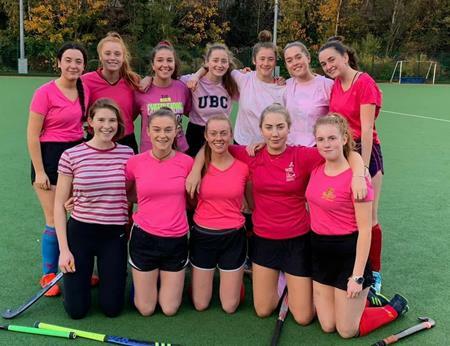 The Senior 1 hockey team recently played a match against the Minor A boys during which the girls wore pink tops in order to show support for Breast Cancer awareness month. 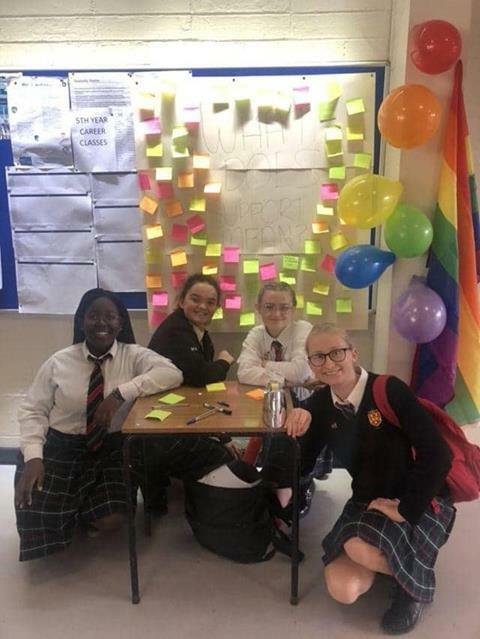 There are currently 2980 cases of breast cancer diagnosed annually in Ireland so it’s important for the school to show its support for the work of Breast Cancer Ireland. You're receiving this newsletter because you're a valued member of The High School Community.